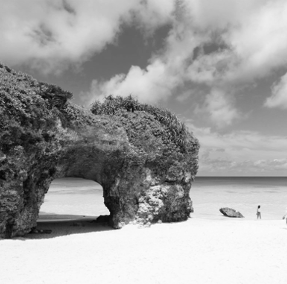 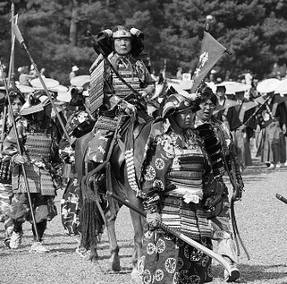 Past centuries in Okinawa were marked by numerous invasions. 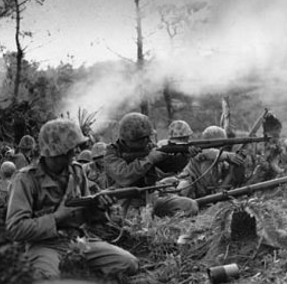 Major event of the 20th century was the drama of the Battle of Okinawa during World War II. 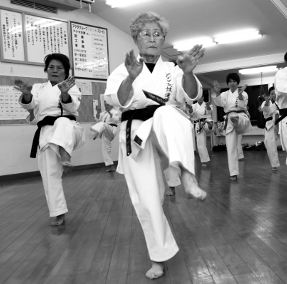 Real Martial Art Birthplace, in Okinawa Martial Arts practice is also a way of life.